Boatyard Distillery places provenance, ethos and – of course – taste at the heart of its products. 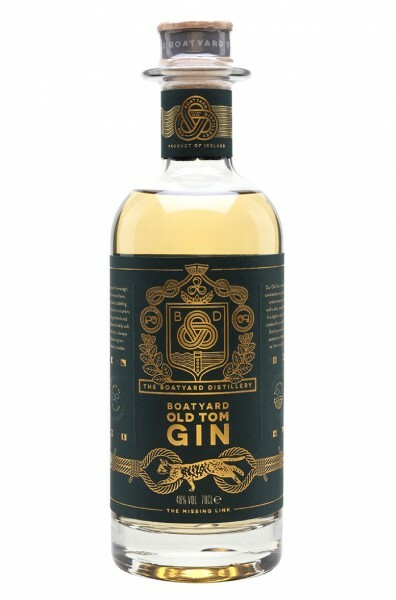 The gin is made with an organically produced wheat spirit, then aged in Wild Turkey bourbon barrels in Lough Erne, Northern Ireland. A nod to traditional 18th century practice, where sugars were added to balance the roughness of homemade Old Tom Gins, Fermanagh honey is added here. This one is slightly sweeter than its sister, Boatyard Double.